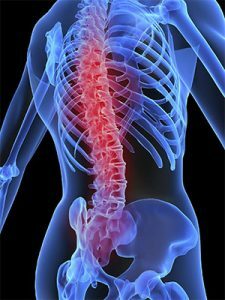 Care For You is proud to be recognised as specialists in the provision of spinal care. We work in partnership with our Clients to build the best Care Teams. Our model of care has been carefully and precisely developed around the complex needs of people with spinal injury. Our model evolves continuously to suit our clients changing needs.